AMP monthly data reveals more clients are looking for help to manage their tax bills. 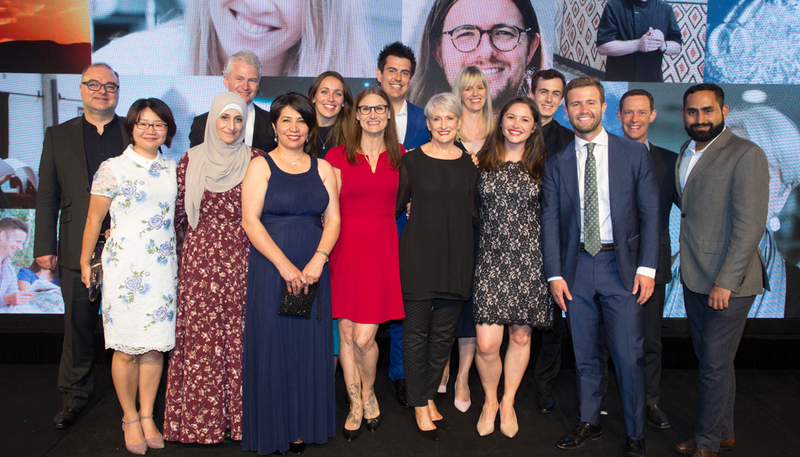 $1 million in grants are on offer to Australians working toward goals with community benefits. 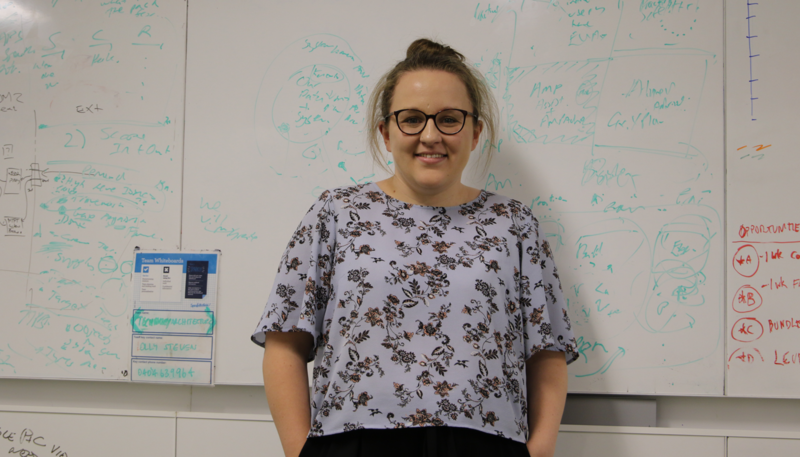 The most recent cohort of AMP's graduate program reflect on getting out their comfort zones to achieve success. 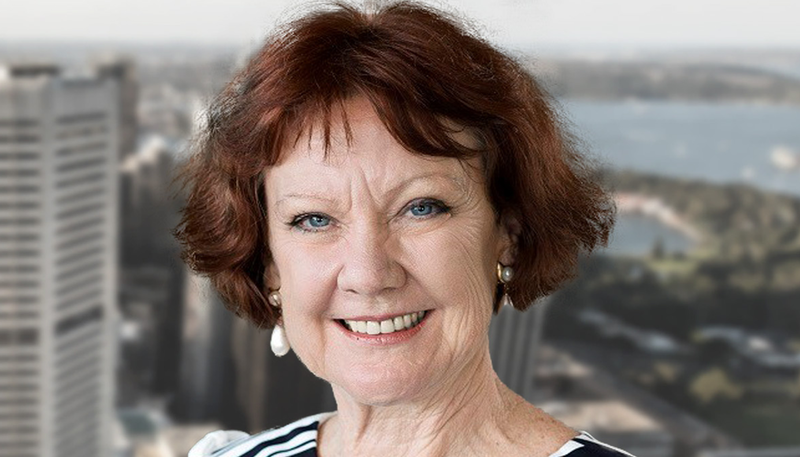 Debra Hazelton will join the AMP Limited Board as a Non-Executive Director in June 2019. Could we see another budget before the end of the year? 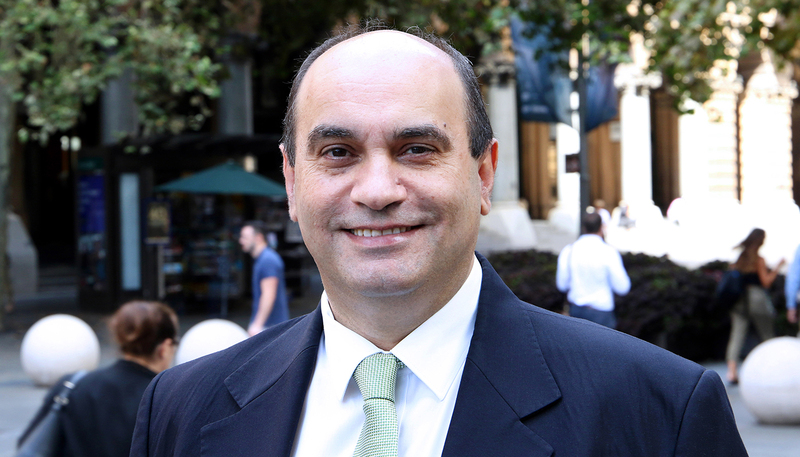 Shane Oliver says if Labor wins the federal election, it could deliver a mini-budget by the end of the year. 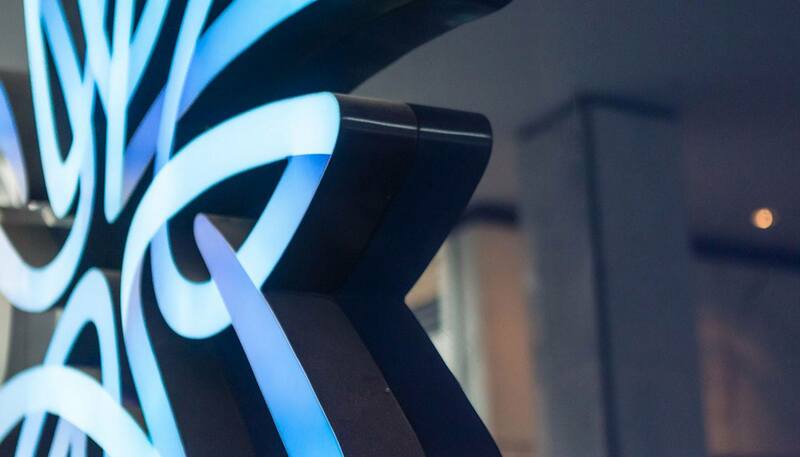 AMP has announced five key appointments to its Australian Wealth Management leadership team. 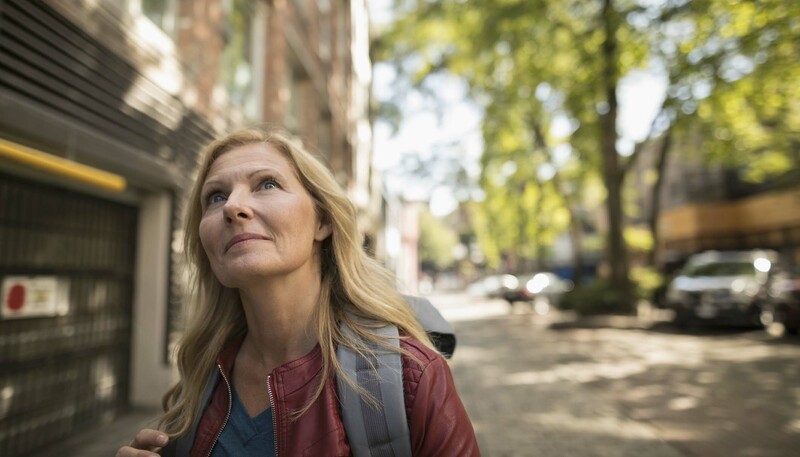 Australians close to retirement will be able to add more money into their super under new budget measures. 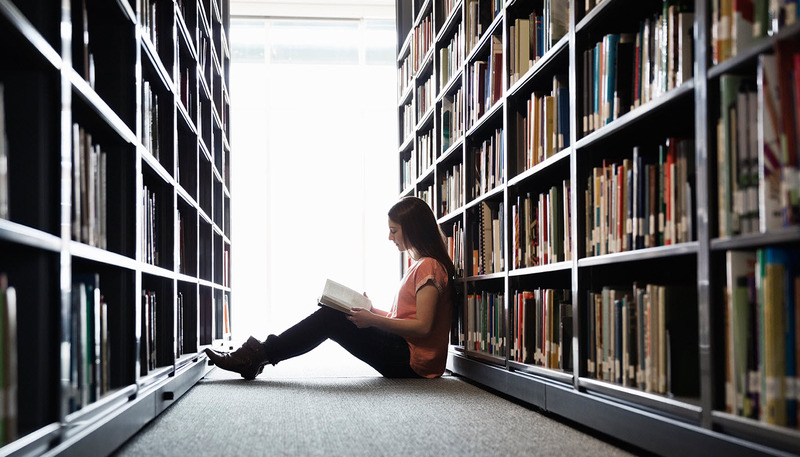 New research fellowship and scholarship program to focus on helping lift professional standards. 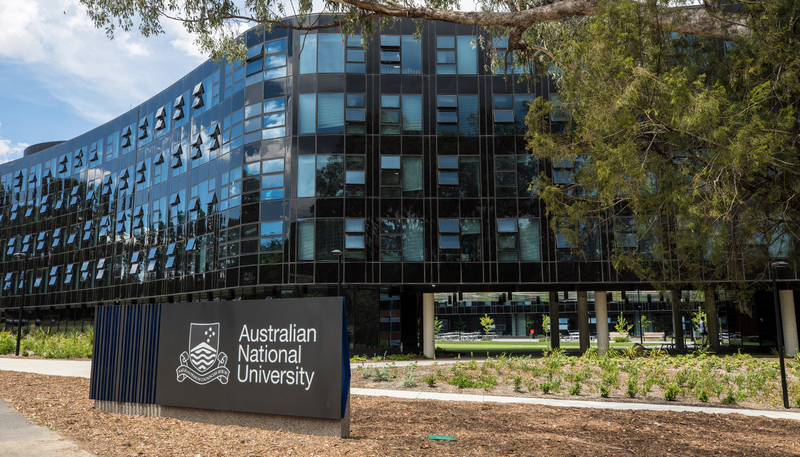 AMPC has purchased the Australian National University's student accommodation concession. 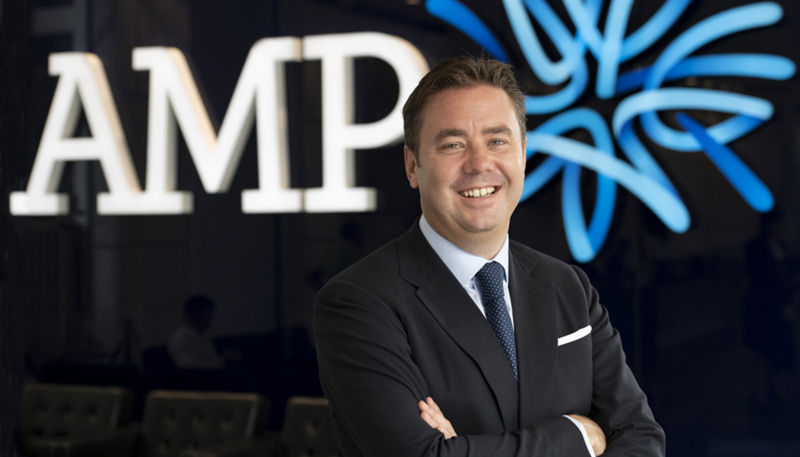 New Australian Wealth Management CEO Alex Wade believes in the value of what AMP has been doing for the past 170 years. Are we headed back to the deficiencies of a highly regulated system? 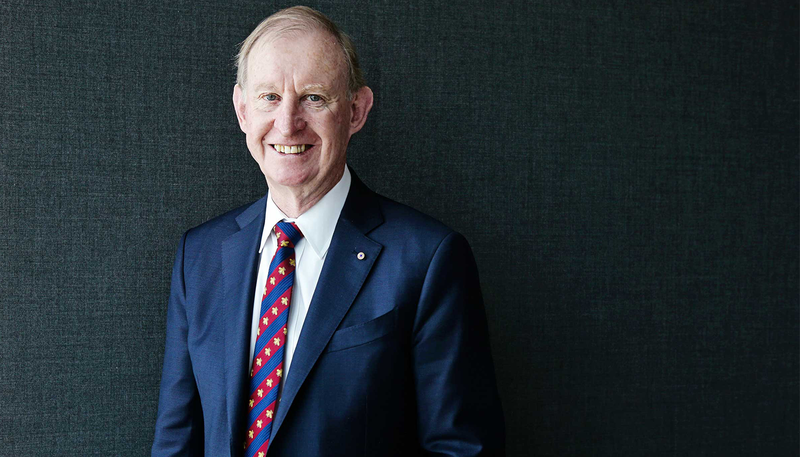 AMP Limited announces that Geoff Roberts will retire from its Board at the conclusion of the 2019 AGM.